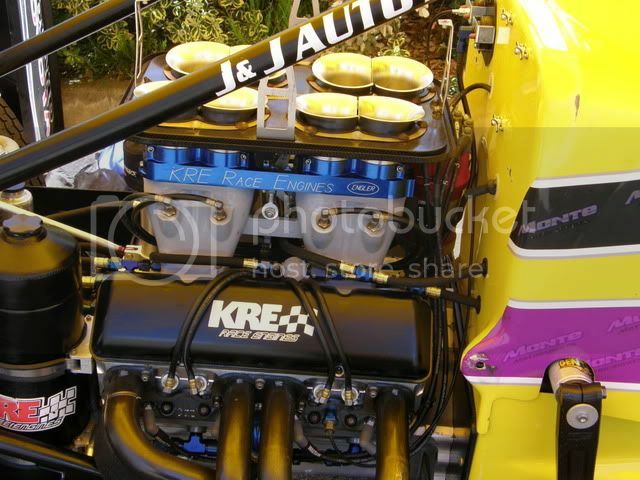 Post your Reference Pictures HERE. 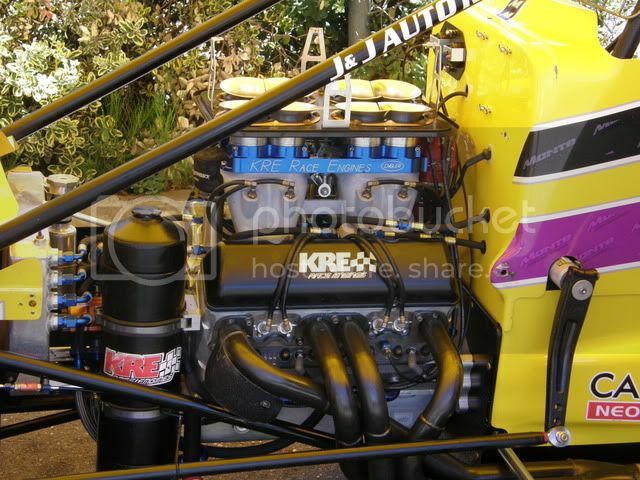 I took these photos at the world series sprintcars show at speedway city in Adelaide, South Australia on boxing day. 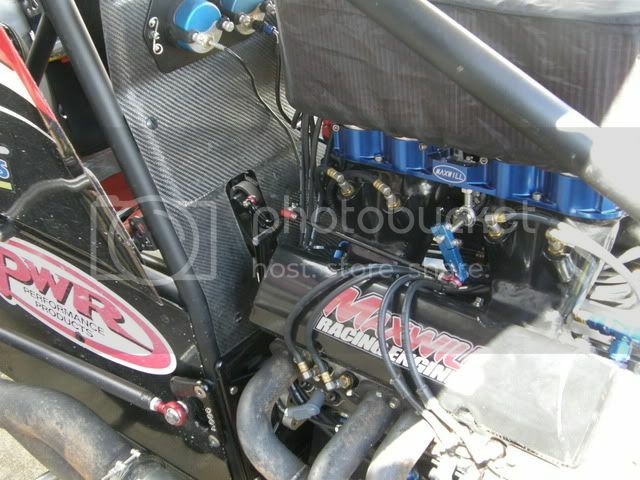 They are of the Krikke Motorsport cool chassis car driven by Brooke Tatnell and powered by Maxwill racing engines. 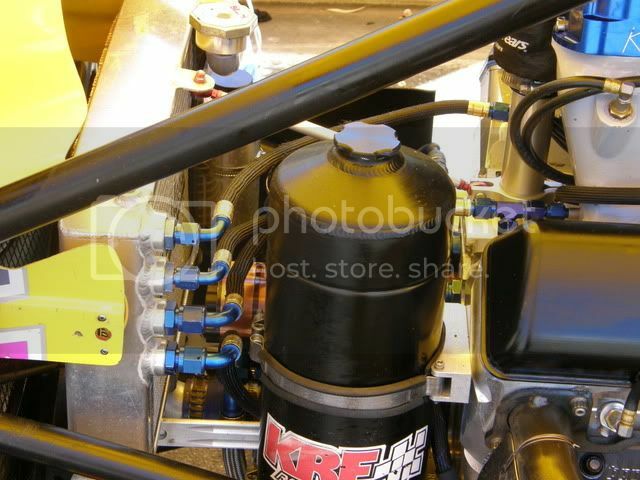 I hope someone find's these helpful. 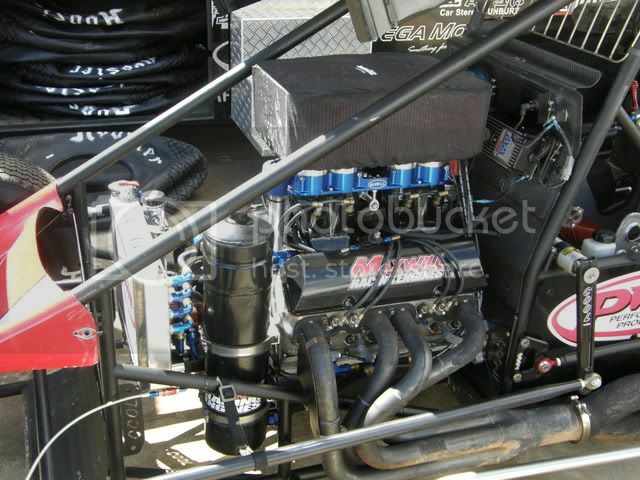 Real men still play in the dirt. 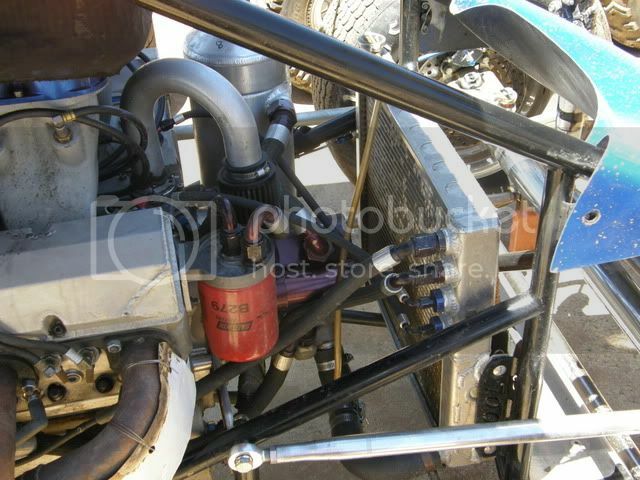 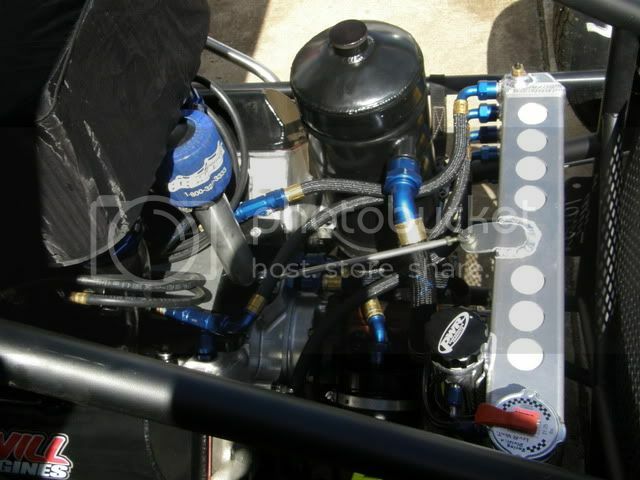 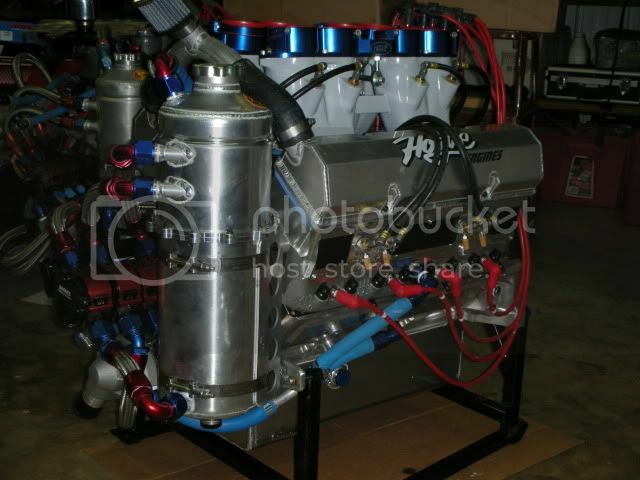 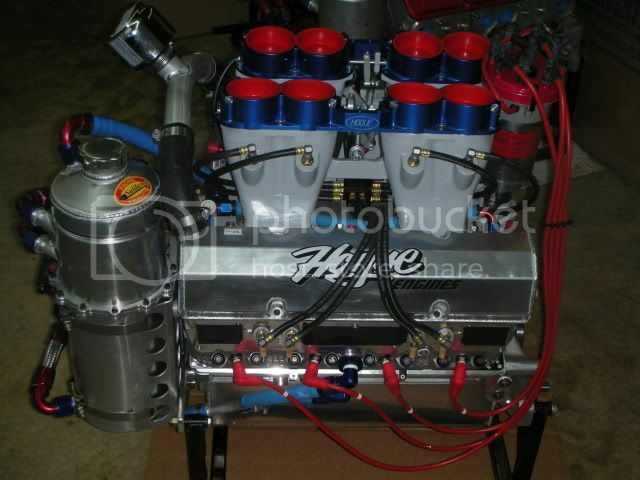 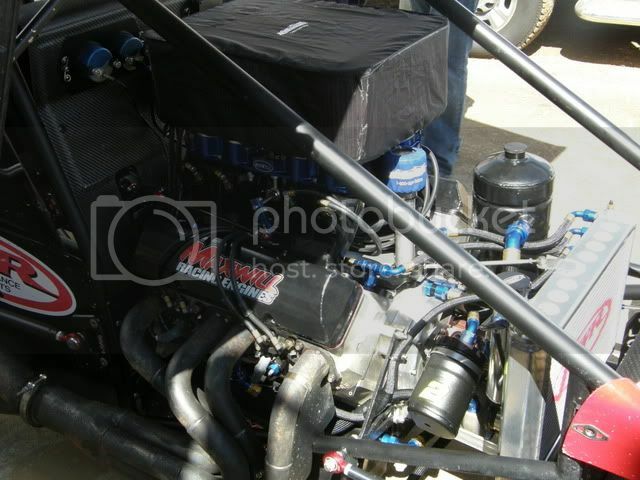 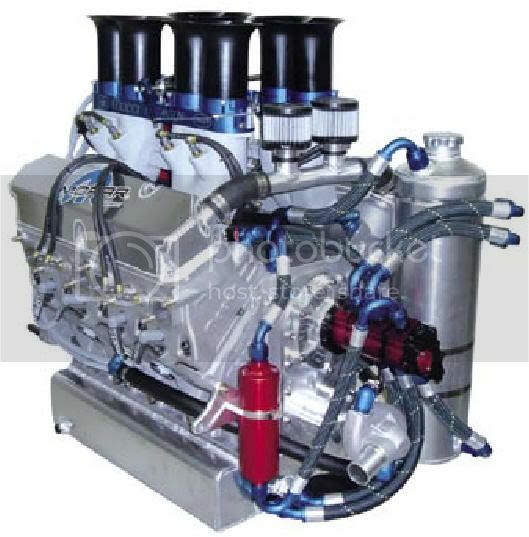 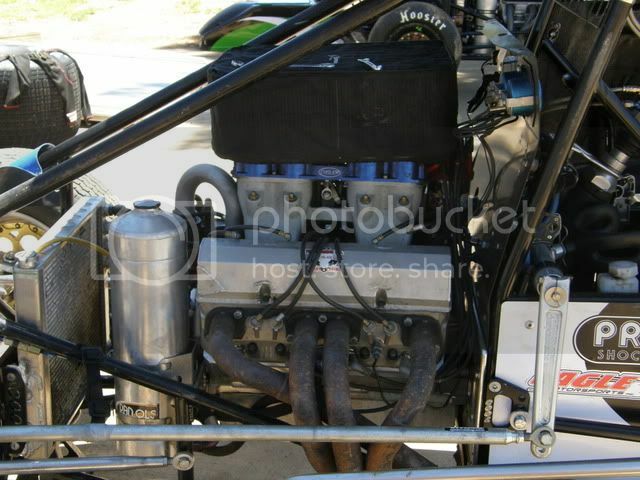 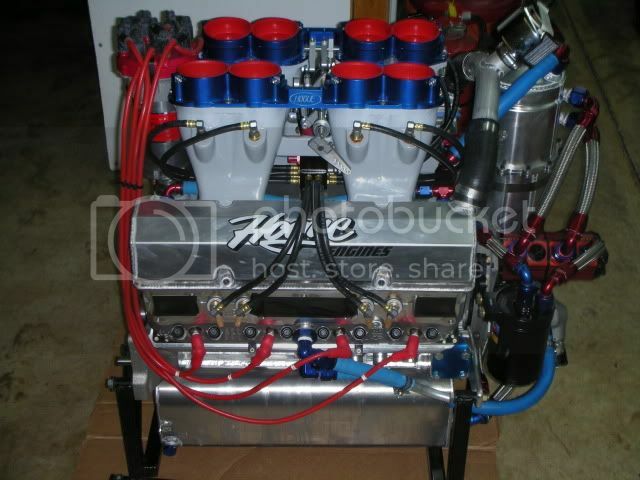 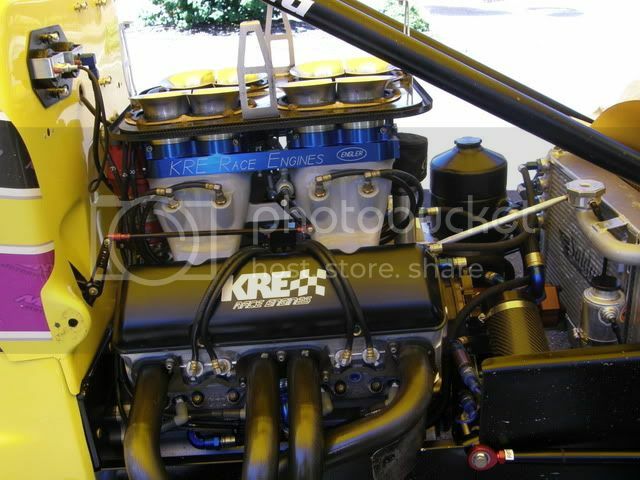 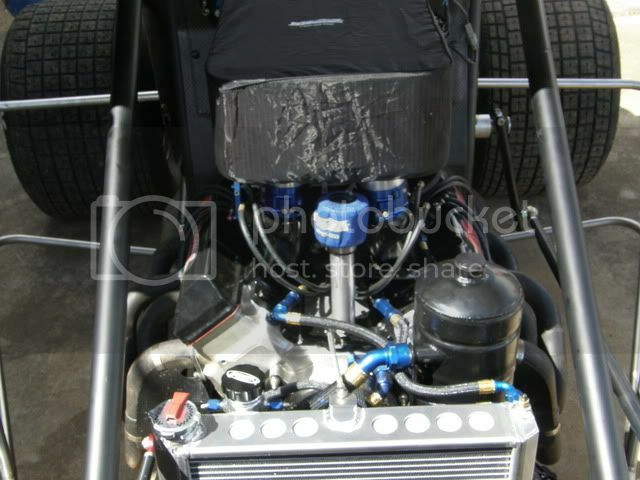 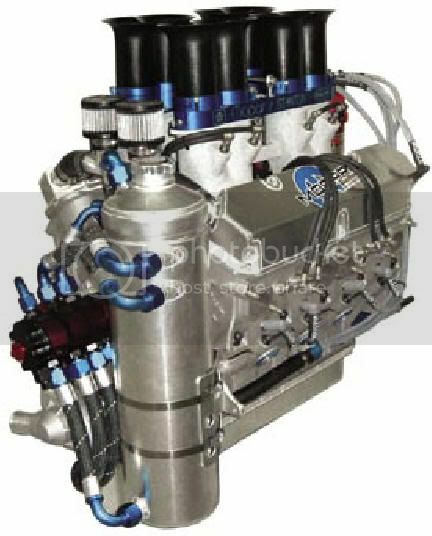 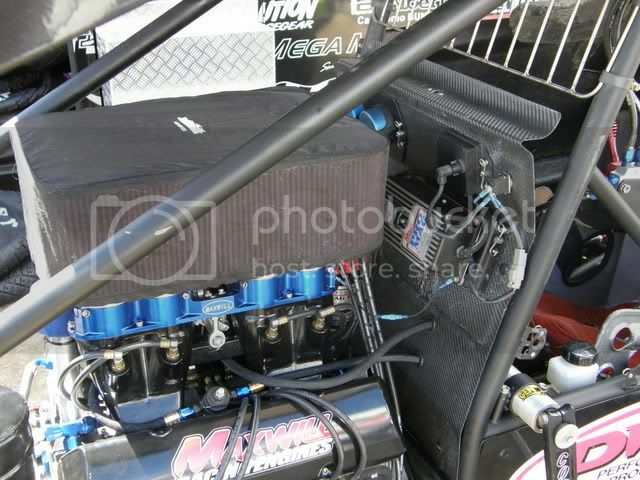 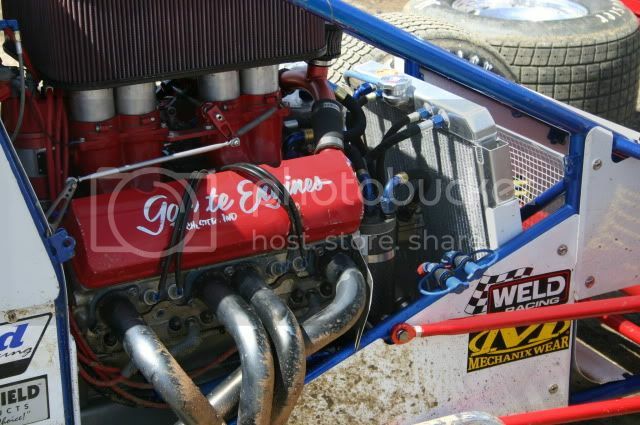 Here are some photos of the KRE racing engine from the Monte motorsports W7 car driven by Steven Lines. 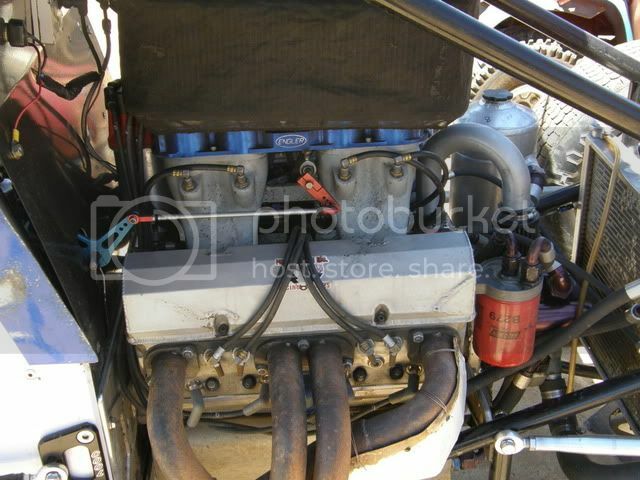 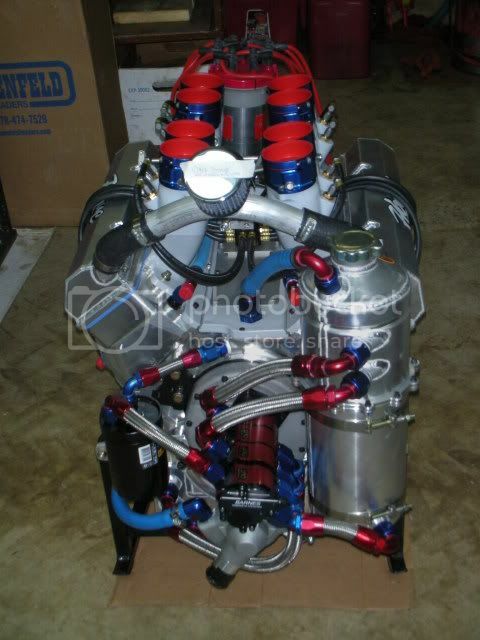 I think I saw someone asking for some pics of a MOPAR sprintcar power plant I found these. 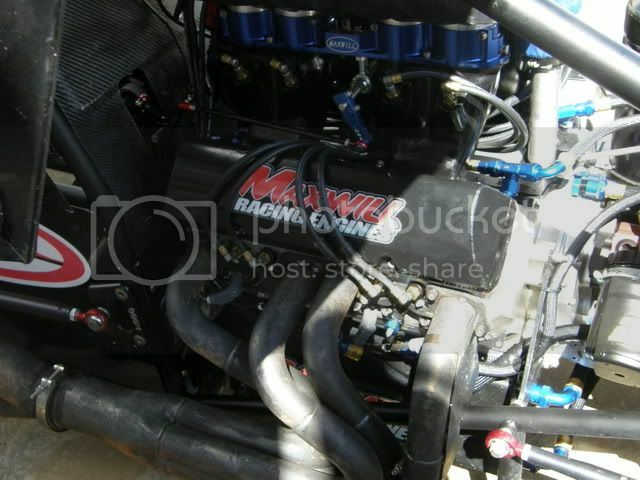 Ma Mopar is muy magnifico! 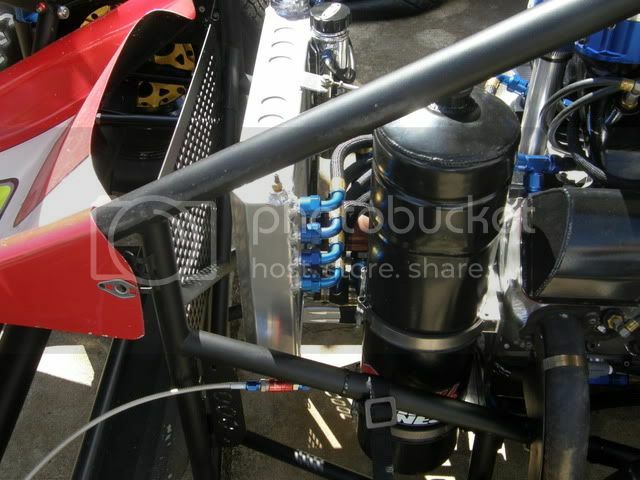 No probs robert happy to have been some help. 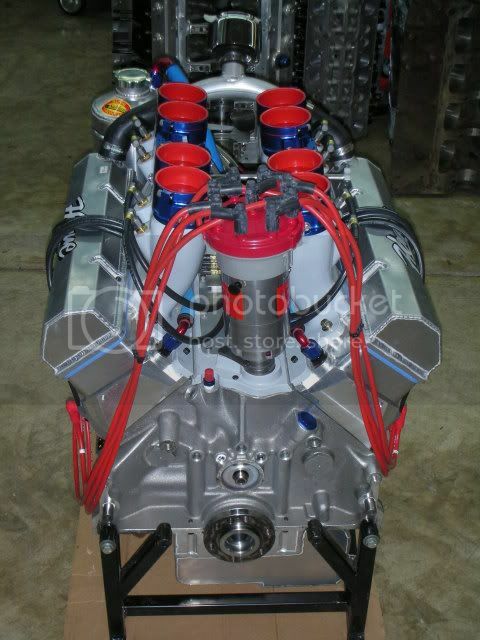 Old Thread revived with NEW PICS!